Fire performances can be utilized in a variety of ways. Would you prefer several short performances throughout the night, or one big show? Jeremiah will be happy to work with you to make the best choice for your event. 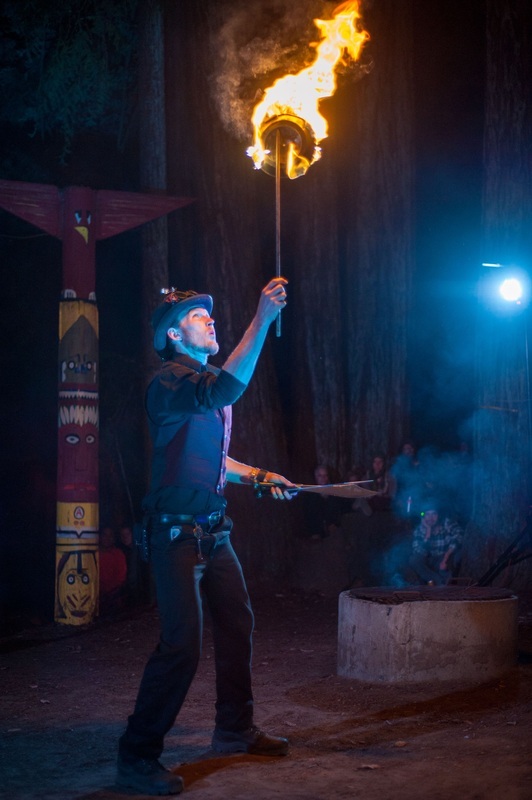 With advanced planning, appropriate safety measures in place, and excellent performers insurance, fire performances can be conducted safely in many indoor and outdoor venues. 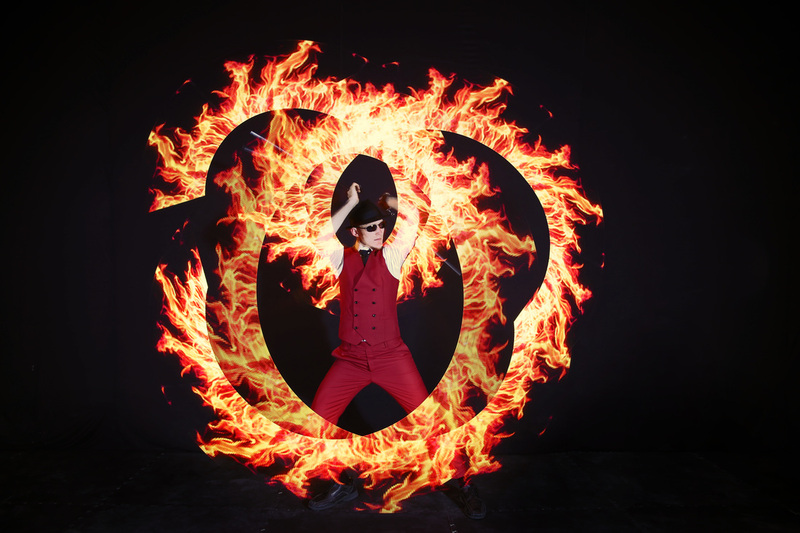 Book A Fire Performance NoW! Fire performances can be performed safely in a variety of venues. 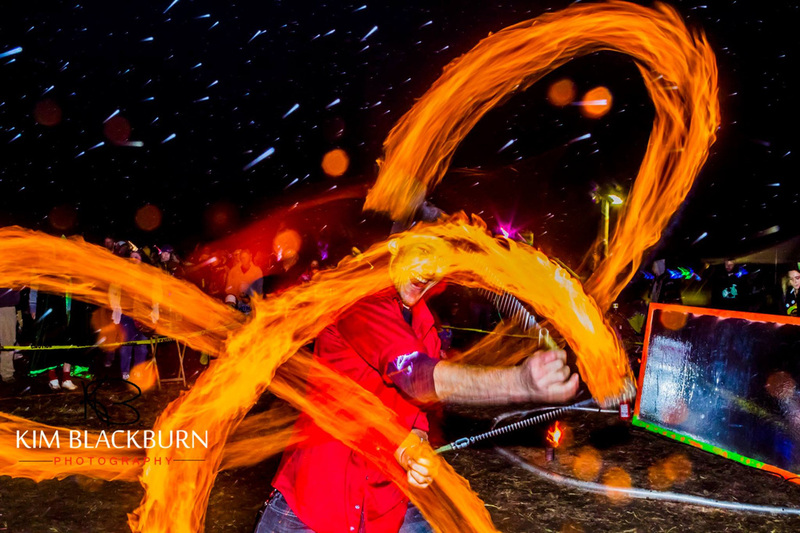 Through proper planning, preparation, and permitting, fire shows can be safely executed on outdoor and indoor stages. 12' X 12' minimum performance space required. All of Jeremiah's performances are insured through Specialty Insurance Agency. Larger scale productions may be available upon request. 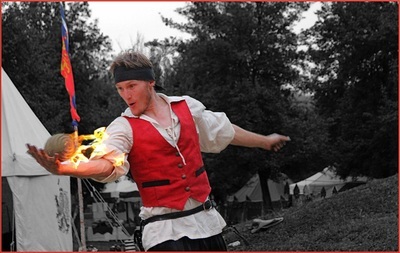 World class fire juggling, stunning fire-dancing, unique props, and an upbeat soundtrack are crafted into a 20 minute show, or available "a la carte" as individual acts throughout an evening. 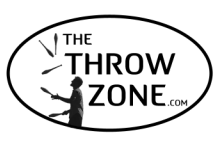 ​Jeremiah's award winning and versatile juggling talents keep the entertainment fresh as he steps onto the stage with a wide variety of props and combination tricks that will leave you wondering "what spaceship this guy just stepped off of?" LED Image Poi are often incorporated into the show for a surprising twist that your audience won't forget. Image poi feature endless beautiful patterns and enable custom images, logos, patterns, and messages to be integrated into the show. Learn more about LED Image Poi performances here. LED Pixel Poi can also stand-in for fire if you want the look but your venue won't allow the real thing.